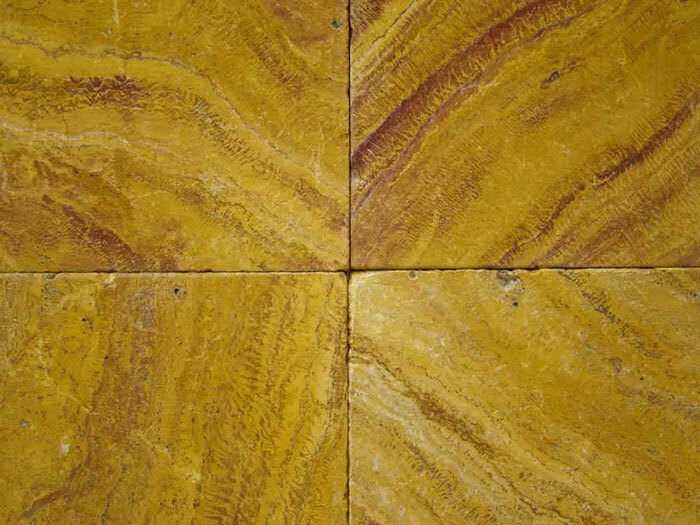 Iranian Travertine products consist all types of tiles, with various finishings as well as honed & polished, tumbled, brushed, antique with chiseled edged, and Mosaic pattern compatible for using in floor and wall covering (Indoor and outdoor), Kitchen, Bathroom, interior design garden, commercial and office place. 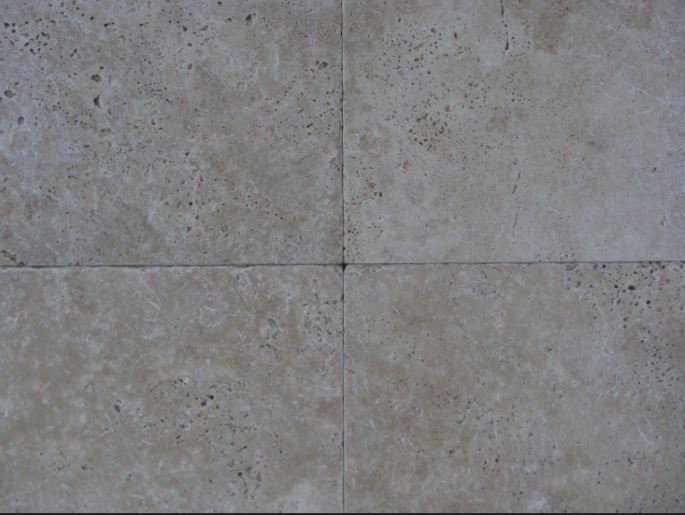 Beige Travertine is very calming for floors and compatible with the environment due to its beige color. 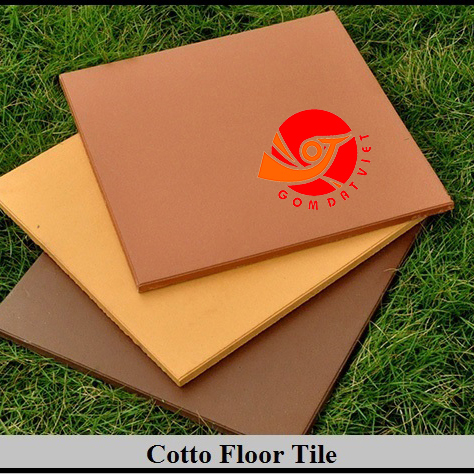 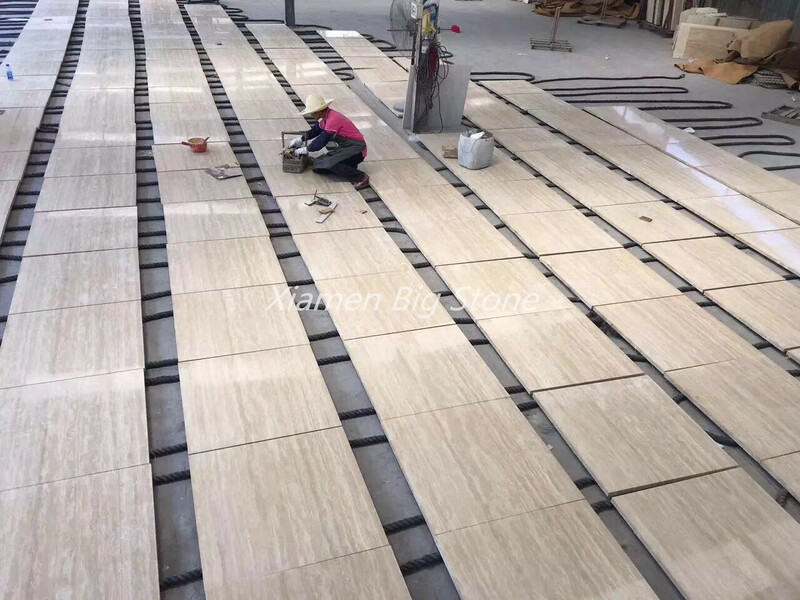 This type of Travertine has a high resistance against cold and heat as well as slippery because of the holes on its surface and is very suitable for open spaces. 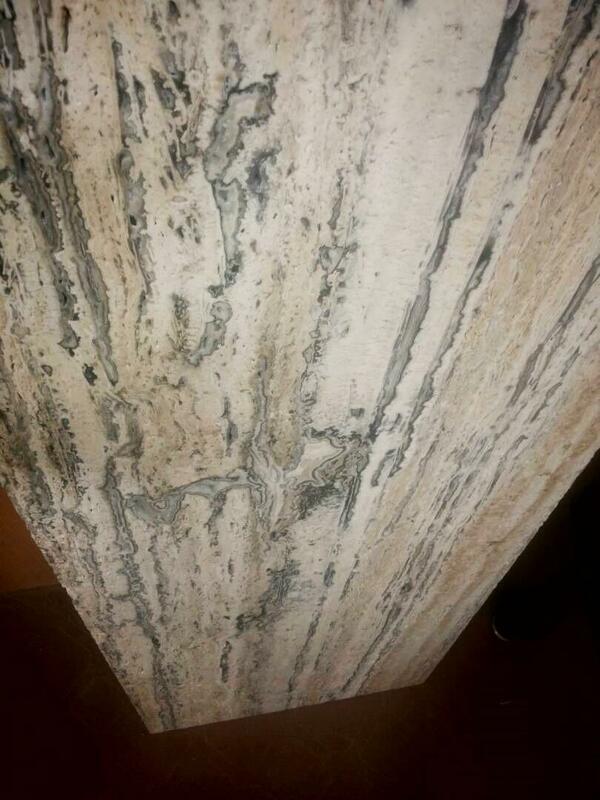 Passing of time does not have any effects on its quality due to its natural surface and 3cm thickness of this stone has provided the movement of vehicles on it without any problems. 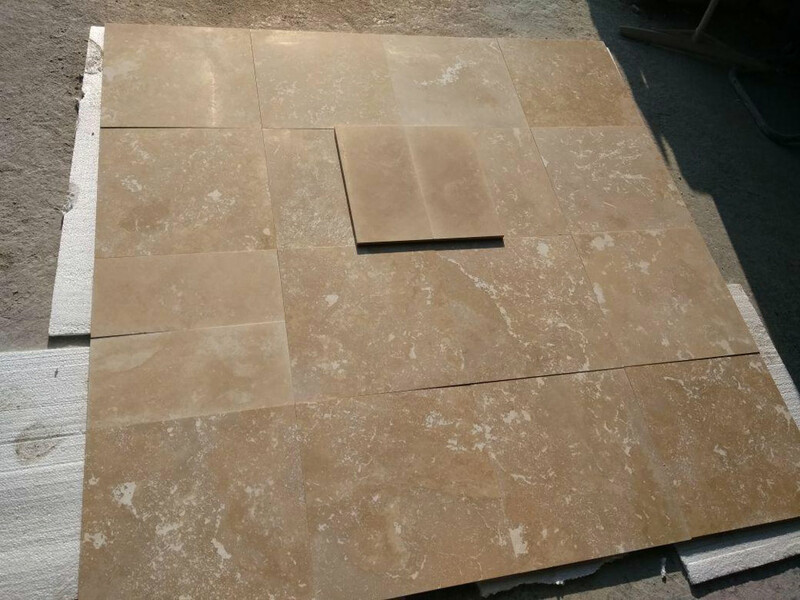 Beige Travertine Tiles Travertine French Pattern is Travertine Tiles from Iran, welcome to buy Beige Travertine Tiles Travertine French Pattern with good quality and price from Iran suppliers and manufacturers directly.